The Three Stooges were the kings of the short subject motion picture... but not of network television. They did an ABC television pilot crashed and burned faster than Moe could slap Larry. 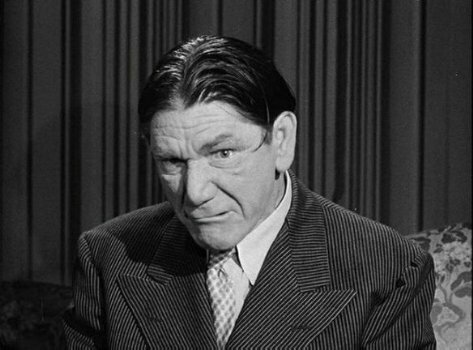 At least they had the real Shemp... not the fake version.